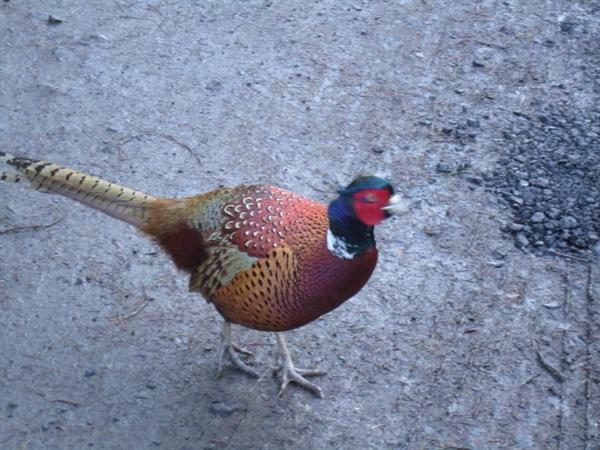 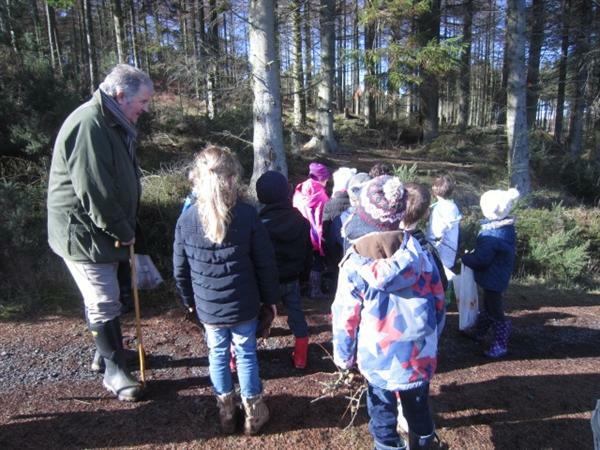 Years 2,3 and 4 have enjoyed visits to Kyloe Woods- Detchant. 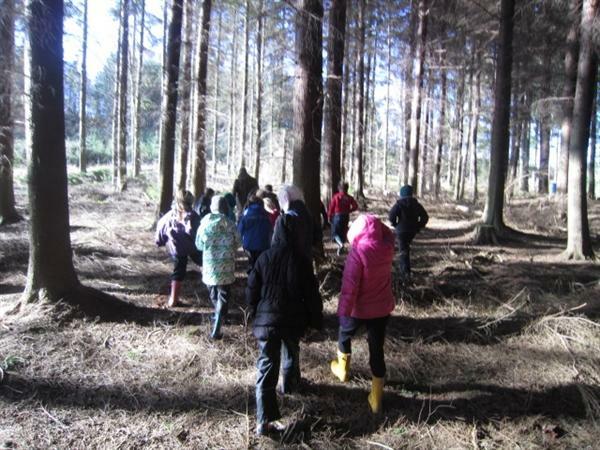 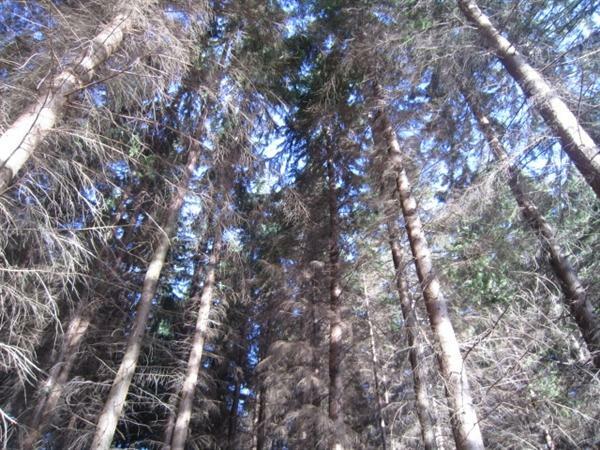 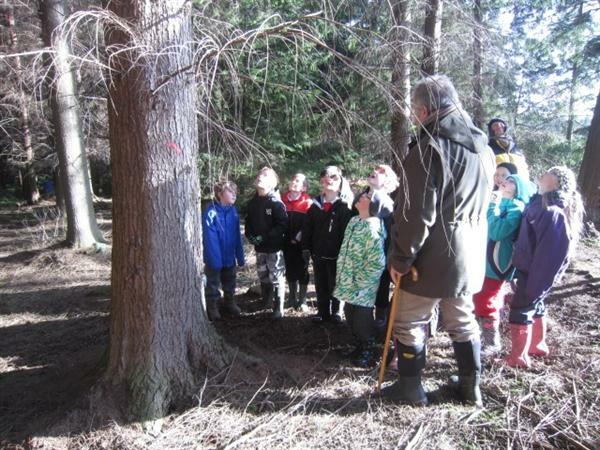 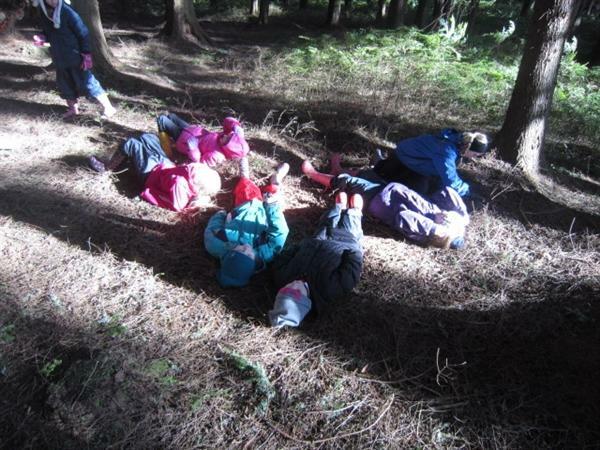 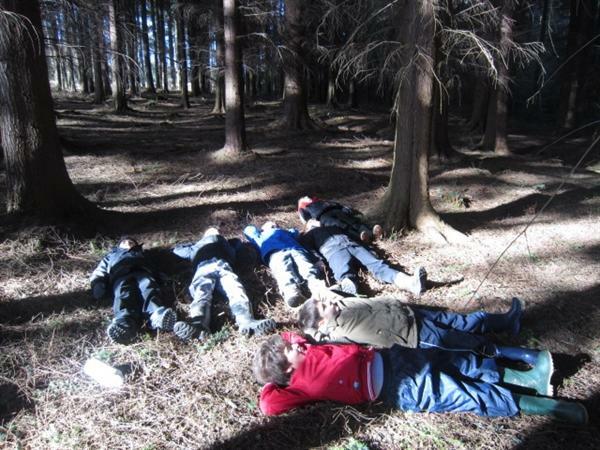 The children learned about the different types of trees, animal habitats and the importance of woodland management. 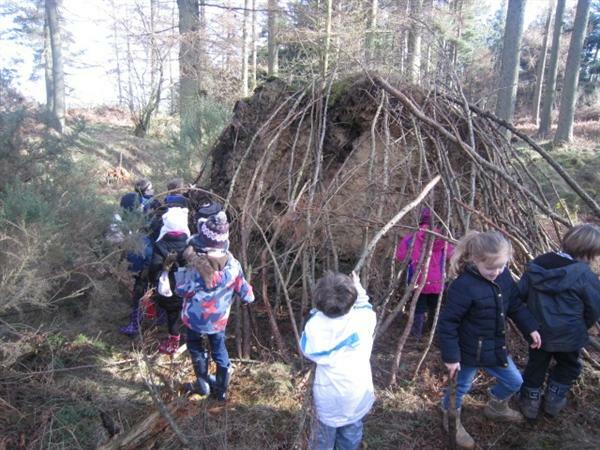 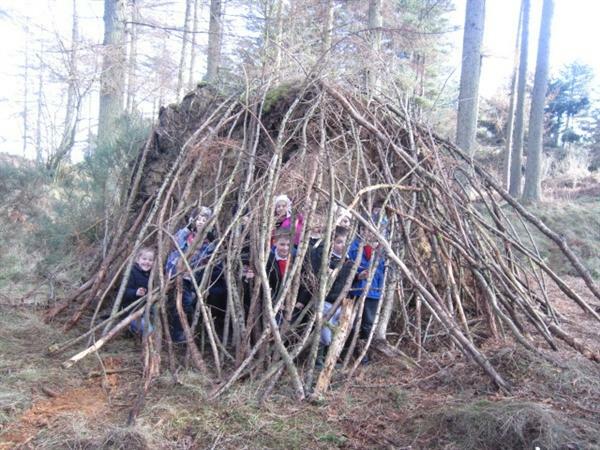 The children worked together to build a fantastic den from branches which was big enough for the whole group to squeeze inside!